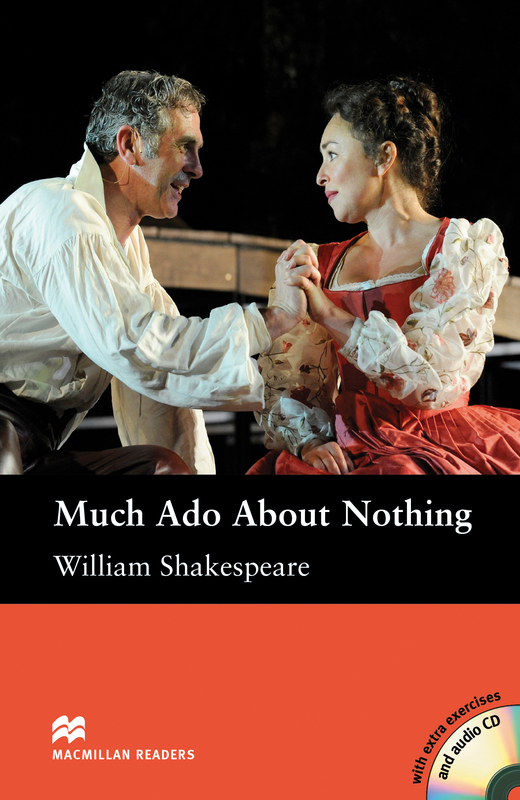 The Much Ado About Nothing is an adapted Intermediate level reader written by William Shakespeare. This famous story is a comedy / drama about the war of power and understanding between men and women and the disguises they wear in their romantic relationships. Written as a playscript and has original extracts within. Includes an Audio CD.